In the mood for romance. And Zombies? 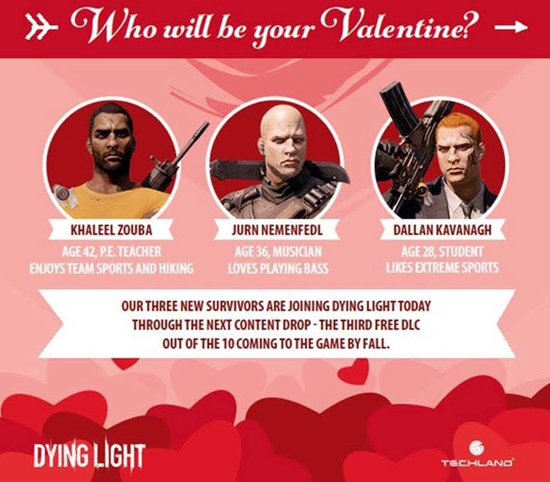 Here's news on Dying Light Undying Love community event which is active now until 18th February!